Nano science and technology shapes a great future from small things. The research and development of nano-engineered cementitious composites has produced a revolution in the field of cementitious composites toward sustainable infrastructures. 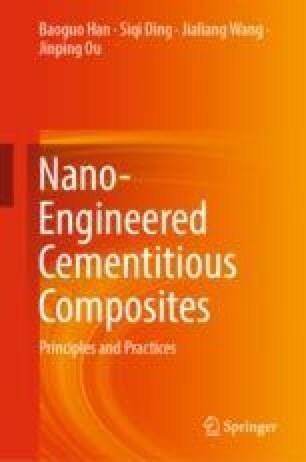 Although the nano-engineered cementitious composites got rapid development in nearly 20 years, some critical challenges in design, fabrication/processing, test/characterization and simulation, properties/performances, mechanisms, and models, applications and potential risks of nano-engineered cementitious composites are needed to be addressed for promoting their large-scale applications.